Alpacas de La Mancha is an alpaca farm located in Calhan, Colorado owned by Coral & John Dillon. We are John & Coral Dillon and we are delighted to have you visiting our website! 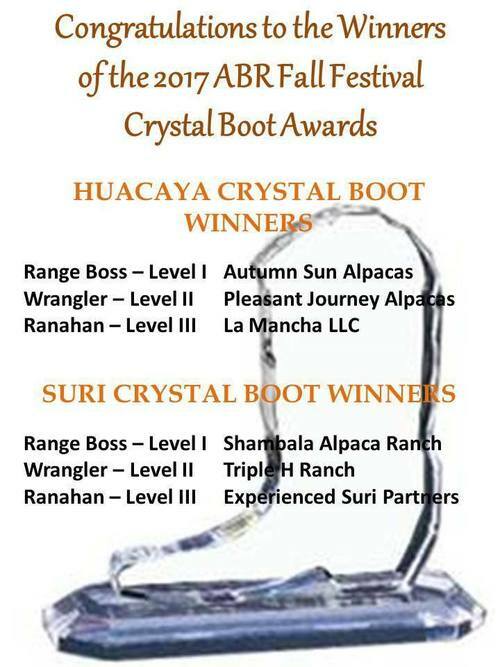 Retired from the corporate world, we moved from the Roaring Fork Valley to the Bijou Basin of Eastern Colorado to raise alpacas and enjoy country living. 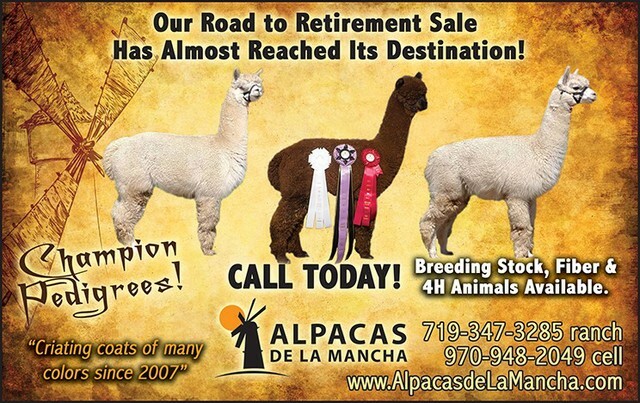 Alpacas de La Mancha was founded in 2007 with the purchase of one pregnant female and so it began! We are very proud of what we have accomplished. We love the lifestyle we have chosen but now age and medical issues are saying it's time to reduce our numbers. This is good for you, as we are ready to drop our prices and package some fantastic alpacas together to fit with you and your family or herd. 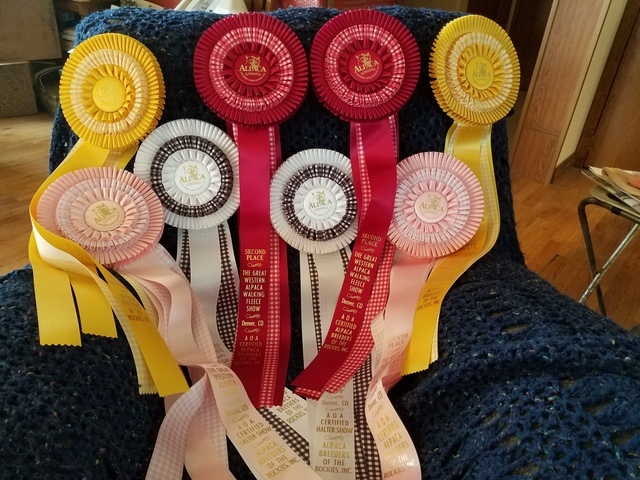 Whether you are looking for breeding stock, fiber animals, or 4H pets, we can help! Give us a call! Meet the "Men of La Mancha"
Open to the public! FREE! AND WE'VE LOWERED MOST OF THE ASKING PRICES! ALL FEMALES 1/2 PRICE WHEN YOU PURCHASE 2 OR MORE! We are ready to work with you and your budget to fulfill your wants and needs! You can even work for credit against your purchase. We need good help on the ranch. ATTENTION HANDSPINNERS AND FIBER ARTISTS!!! Great deals on RAW FIBER & ROVINGS! Wide range of colors, including many silver and rose greys, now available. Too many to list so Contact me with your color preferences. 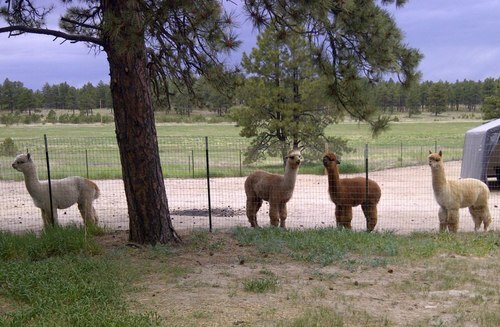 Shop for alpaca products year round at EVERYTHING ALPACA in Castle Rock, CO.